Consider the complexity that IoT injects into an enterprise’s IT operations that makes IoT security such a challenge. First, IoT takes devices that previously were relatively “dumb” — appliances, HVAC systems, medical sensors, physical security devices, cars — and embeds computing systems in them, capable of running reasonable sophisticated code. Then IoT connects these devices to networks and external computing resources. Previously, the devices may have been completely “air gapped” meaning they had no connectivity at all. Or perhaps they had a dedicated, isolated network of proprietary protocols and a bespoke design. But IoT is often about connecting smart devices to standard IT types of networks, sometimes even the Internet. In some case, IoT devices may also be connected to nebulous Cloud computing platforms, for analytics and data processing. 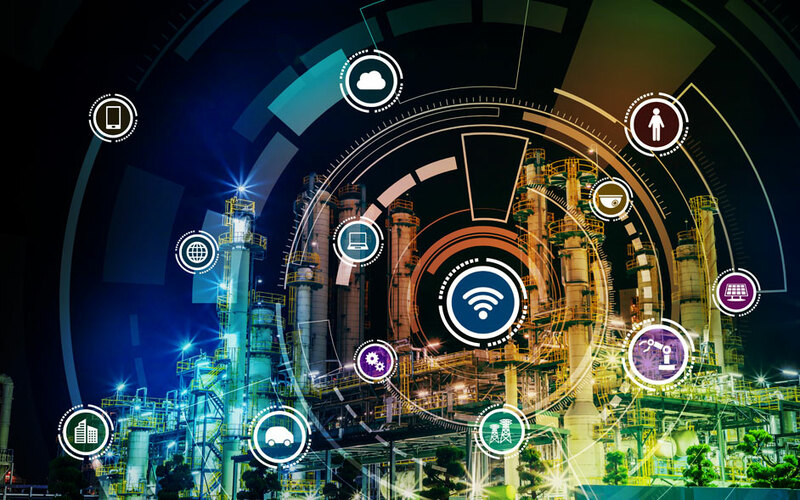 Then IoT deployments spread these connected devices around the world in locations that traditionally would not be populated by smart devices, such as a patient’s home, or on a remote utility grid site, or on a transportation network. And these deployments are at massive scale. Research from Vodafone shows that the number of IoT deployments with 50,000 or more devices has doubled in the past year. Scaling to such massive deployments naturally introduces a host of complexities around device support, administration, configuration, updating, patch management and so on. So IoT is providing us a textbook example of how complexity can grow along many dimensions simultaneously: more complex devices, more complex connectivity, more complex deployments, and more complex management at scale. And we see plenty of evidence that the Complexity-Security principle holds true, with the increasing frequency of and damage caused by IoT attacks. If you manage or develop IoT products, the security of your devices is now at the forefront of your customers’ minds. The answer to the issue of complexity that increases security risks around IoT devices of course is to simplify. That means simplifying the implementation of secure device designs and configurations. It also means simplifying the processes for maintaining security of devices in production deployment. Designing security into devices at the start via secure configurations and embedded Linux hardening. Performing security risk assessments and vulnerability assessments via IoT device security auditing, a precursor to the penetration testing practices that many end customer enterprises pursue. Simplifying vulnerability management via a CVE monitoring and notification service. CVE notifications have exploded in recent years, so cutting through the CVE storm is an essential part of maintaining your product’s security posture. Streamlining patch management and updates, such as via our Security Vulnerability and Patch Notification Service. Our Threat Resistance Security Technology (TRST) Product Protection Solutions will help you make sure your embedded products are secure by design, and stay secure throughout their lifecycle. Our embedded system security offerings will simplify IoT device security for your products and customers. Contact us to learn more.